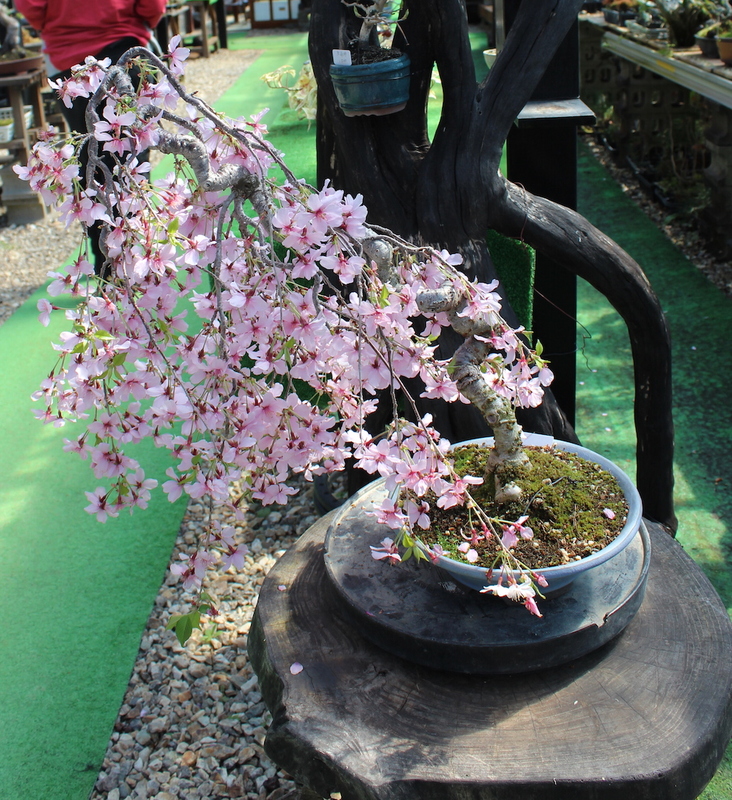 I found myself looking over some photos that my mother took when my parents were over here in Japan in April and May. 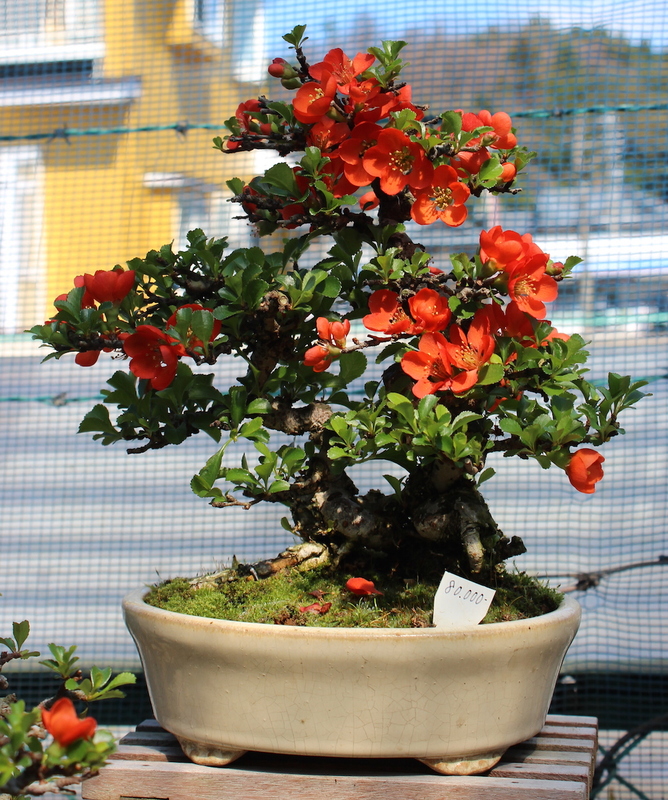 My father has always been a bonsai fan, and one of the earliest exposures I had of Japan was from a bonsai book that we had at home. I think that I might try and work of few of these into my drawings and painting, but for now they are just too cool not to share. very cool! hoe did you grow the pine tree inside the pine cone? 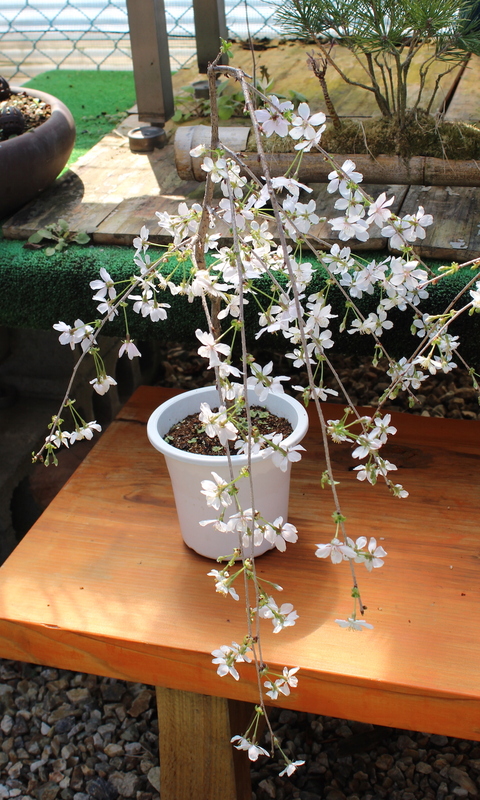 did it just grew like that or did you do it? really trying to understand how to do it and cant find it. 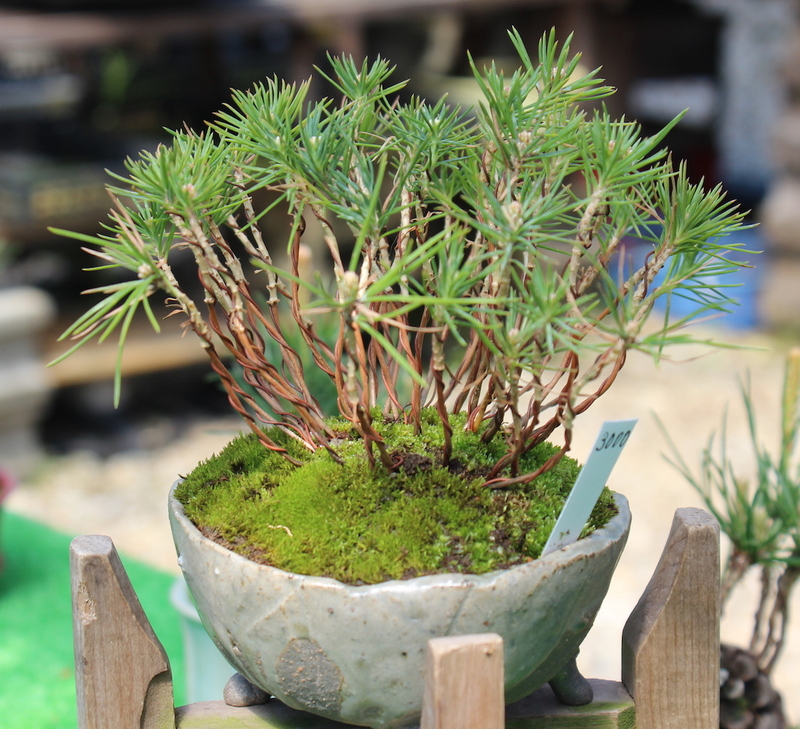 We bought the pinecone ones from the bonsai shop in Mikuni. I think that they just harvest the cones and plant them, then once the sprout has grown enough they brush way most of the soil to leave it exposed. Gostaria que estivesse em português…obrigada! Pine cones have seeds when they first drop from the tree the cones open and the seeds fall and dislodgefrom5he open cone. Germinate the seeds that are left in the cone. 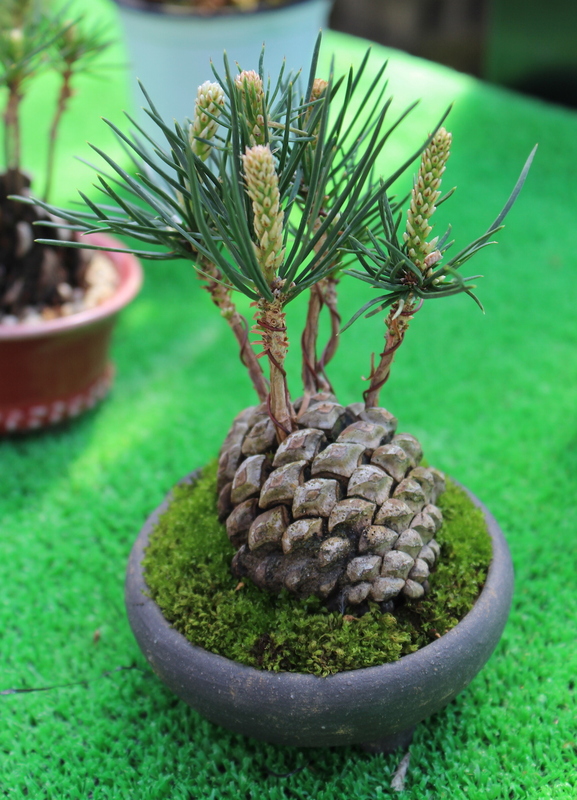 I am a fan of bonsai, could you explain step by step how to grow the pine tree inside the pine cone? I got a large pinecone recently and would like to grow a bonsai I see all the pictures, but none of the instructions. Can you give me some pointers on what to do? I’m sorry. 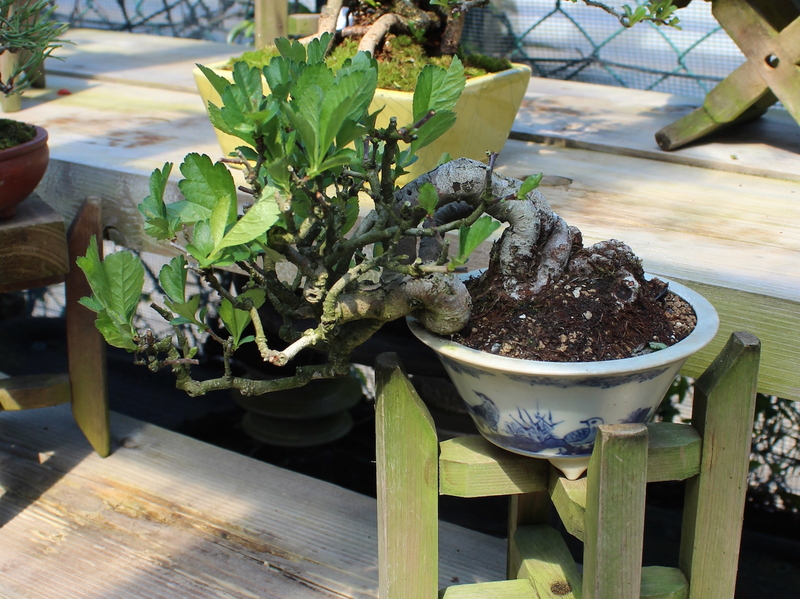 I’m not a bonsai expert. I just took photos of these at our local shop. Can we pick up pine cones from nature and plant them? I’m just gonna cross my fingers and try it. Wish me luck! Is there a special kind of pine cone that is needed??? I am trying the pincone it is in a small container upright when south window heat and light changes it does to opens and close I believe I am on to something! Mary Sarvino..just saw this and was wondering if you had any success with the pine cone? Squirrels eat the seed out of pinecone ..so I think if you plant the cone you possibly will germinate the seed. No?